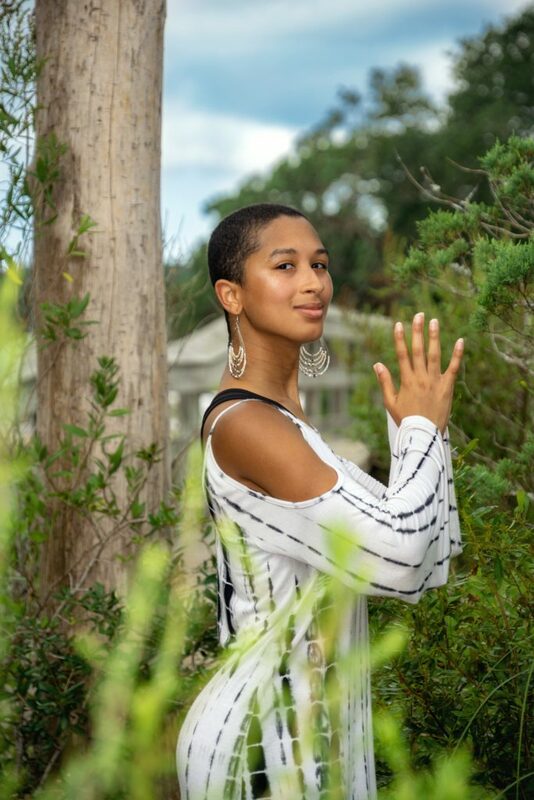 Juanita Borges, a recent graduate of the Asheville Yoga Center, is finding new roots in North Carolina after living in the bustling state of New Jersey all the way to the tranquil islands of Hawaii and Puerto Rico. Her passion for yoga has influenced her to live mindfully, eat organically, and be her authentic, creative self. The goal of her yoga is to assist others in creating space for themselves by reminding them to know their worth…then add tax! Juanita dreams for her classes to be a nourishing and empowering place of community elevation. She looks forward to sharing this transformative chapter of her life with our radiant community and beyond!